On the 29th of July, Team Challenge Company had the pleasure of entertaining Stena Drilling with a Murder Mystery night at the Doubletree by Hilton Hotel in Aberdeen. The night started with a warmly welcomed drinks reception followed by a seating within the Murder Mystery themed dinner suite. 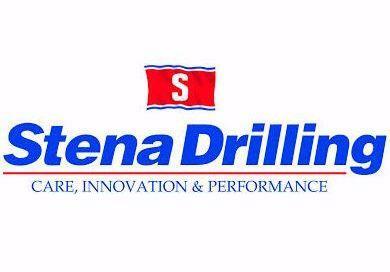 Stena Drilling were split equally down the table into two teams who would try to solve the murder scenario by guessing who committed the murder, how they committed it and the motives behind the murder. Shortly before the starter was served it was time for the actors to break into the room and give the first part of their performance, setting the scene and allowing the teams to get an idea of the story and plot. The actors joined the two teams for a three course dinner where it was the team’s sole purpose to interrogate each actor individually in order to solve the crime and potentially take home the renowned Team Challenge Trophy. By the end of desserts, both teams had their answers ready to be checked and scored. However, it was Team One that prevailed with the highest points towards guessing all three vital parts of the murder. Stena Drilling thoroughly enjoyed their night and the event was seen as a massive success by all including the Doubletree by Hilton Hotel, our highly talented actors and of course by ourselves, Team Challenge Company. We look forward to working alongside Stena Drilling in another one of their fun pact events in the future.